The Ivorian President announced Nigeria’s decision. The Federal Government has indicated its intention to withdraw Nigerian troop from Mali. The chairman of the Economic Community of West African States, ECOWAS, Alassane Ouattara, stated this on Thursday. Mr. Ouattara, who is also the Ivorian President, quoted a letter from President Goodluck Jonathan stating Nigeria’s intentions. 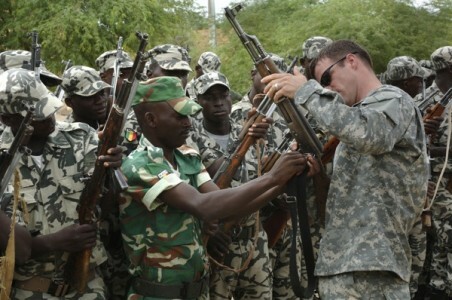 Nigeria and other African countries sent troops to Mali earlier in the year to join French forces in chasing out Islamists who had taken over several parts of the country.